During the track’s heyday as a railway line, burning coals and sparks from engines would regularly cause the banks to catch fire. This restricted the growth of shrubs and larger vegetation, resulting in large parts of the line being bordered by grassland with trees along with bank tops and fence lines. When rail traffic stopped, more woody vegetation colonised the banks. 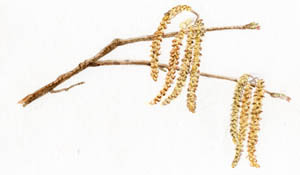 Trees to look out for along the hedge lined path include oak, ash and cherry. 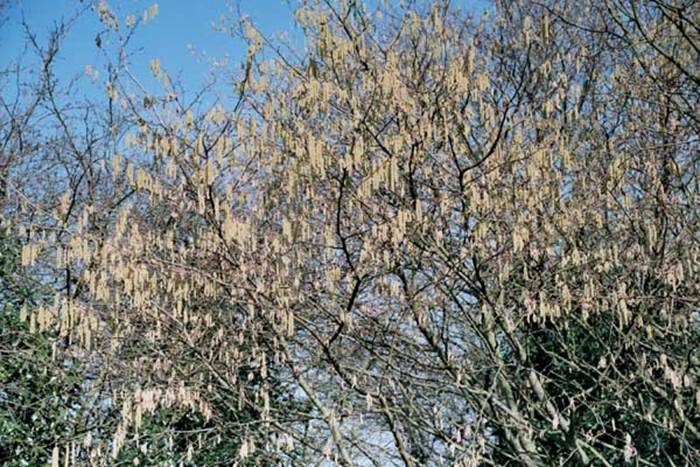 In their dappled shade you can find shrubs such as hazel and elm, with underlying plants including nettle and bluebell. The more dense shade of blackthorn, hawthorn and dog rose supports plants such as bramble, ivy and dogs mercury. The line still has areas of open grassland which are home to a wealth of flowering plant species. The woody and grassy wildlife habitats along the line are home to a diverse range of animals from butterflies to birds and grasshoppers to shrews and foxes.